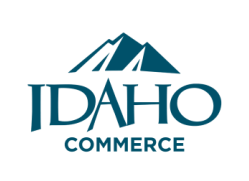 Choosing where to locate your business is a big decision, but it doesn’t have to be a hard one—especially when Idaho Commerce is here to help every step of the way. From the moment you begin your selection process to the day you open your doors, we can be your one point of contact, bringing everything to the table that you need to make informed decisions. 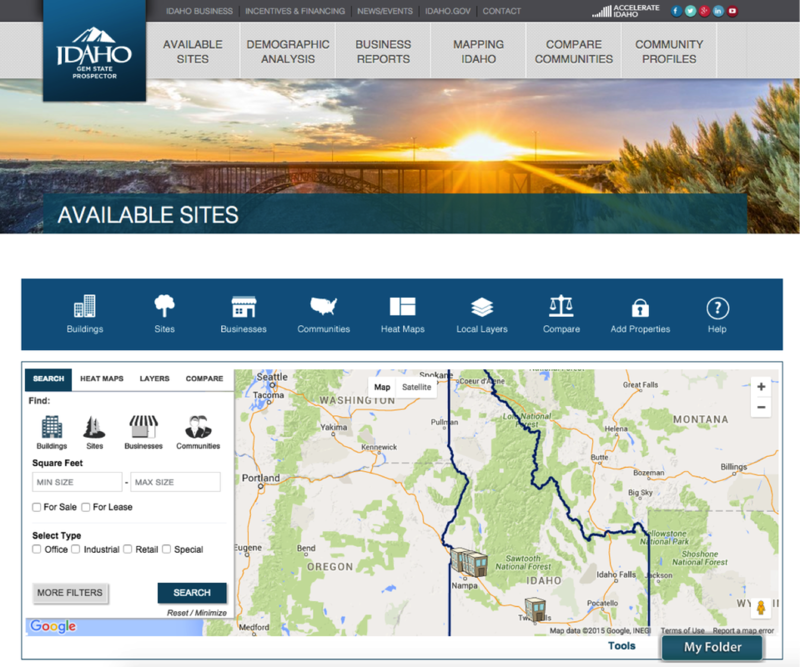 Idaho Commerce can help you gather and analyze key site selection data. 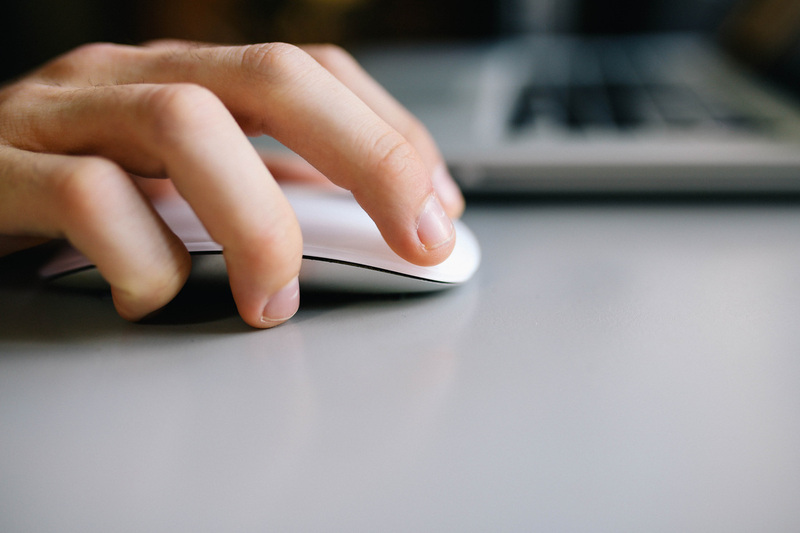 We’ll customize comprehensive incentive packages and connect you with local, state, and federal stakeholders. Our specialists will also coordinate site visits and meetings with business leaders. Your secret weapon? Your people. Boost your bottom line with technically trained and skilled employees. Motivating your employees, keeping them current on industry trends, teaching them new technologies – it’s all critical for staying competitive in today’s business world. We’re ready to help with employee recruitment, wage information, skills testing, tax credits, training resources and more. Working together, we can explore training options, customize the right combination of services and help your employees gain the skills your business needs to grow and thrive. Interested in doing business in a specific region of the state of Idaho? Click here to get a directory of an economic development specialist in that region/district who can assist you. Get demographic, labor force and consumer spending information. Explore industry clusters, major employers and discover your competitors or customers. Analyze demographic variables and GIS data related to growing or expanding in Idaho. Use the comparison tool to compare cities or counties across the state or nation. Want someone to do it for you? Call the Idaho Department of Commerce and they can put together a custom analysis for you: (208) 287-0783.